Your daily scoop of what State of the Union is watching today, May 16, 2014 and over the weekend. General Motors fined the max by NHTS. It’s the largest fine the National Highway Traffic Safety Administration can impose on a car-maker that is slow to disclose a significant safety problem. 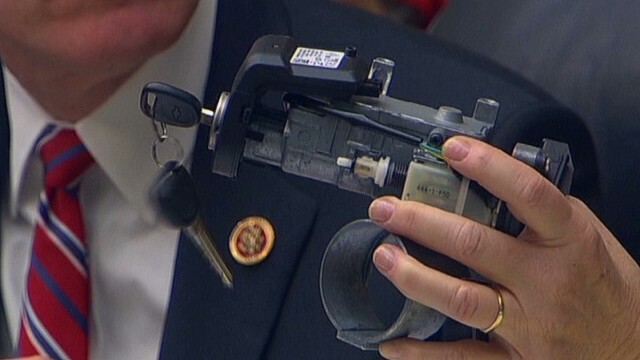 General Motors is going to pay a 35 million dollar civil penalty for producing faulty ignition switches. Despite the settlement, the FBI is still investigating the auto giant and GM could face additional fines, a senior law-enforcement official tells CNN. Earlier this year, Toyota agreed to nearly $1 billion in fines with the Justice Dept. That deal came about four years after Toyota recalled millions of cars in 2009-10. Outrage in Turkey. Demonstrators took the streets of Soma, Turkey on Friday angered over the deaths of hundreds in a mine collapse. Police fired water cannons and tear gas at the crowd incensed at the Turkish government’s handling of the disaster. Mine officials insist they took the proper safety precautions, but a lack of answers from the mine’s owners on the basic question of why the mine collapsed and Turkish Prime Minister Recep Tayyip Erdogan’s response to the incident is proving too much for many of the victims’ families and neighbors in the region. Hey Hon- it’s Preakness Weekend. It’ll be the 139th running of the Preakness on Saturday in Baltimore, and California Chrome is more than an internet browser. The winner of the Kentucky Derby is the little colt that could, and those rooting for the illusive Triple Crown winner will want to watch this race to see if his luck holds out.